To advance millimetre-wave (mmWave) sensor technology in worldwide industrial applications, Texas Instruments (TI) (NASDAQ: TXN) today announced its 60-GHz sensor portfolio, the highest resolution single-chip, complementary metal-oxide semiconductor (CMOS), for industrial systems. IWR6x mmWave sensors enable industrial automation through on-chip processing capabilities, providing real-time decision-making and signal processing. The newest 60-GHz mmWave sensors will be the first to include antenna-on-package offerings, which remove traditional challenges associated with radio-frequency (RF) design while shrinking size up to 75% and reducing overall cost. 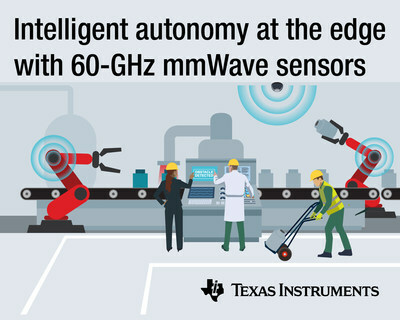 With 60-GHz mmWave sensors, engineers worldwide can integrate mmWave technology into a vast range of robotics, factory automation and building automation designs while leveraging the ISM band for broad deployment. Built for industrial performance, high resolution IWR6x sensors provide up to 4 GHz of ultra-wide bandwidth to detect objects and motion up to 16 times more accurately than 24-GHz narrowband solutions. For product details, see www.ti.com/iwr6x-pr. 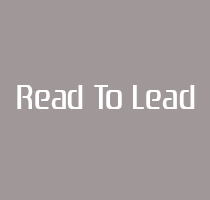 Intelligent autonomy at the edge: Integrated processing capabilities enable the sensor to reduce false positives and make real-time decisions, eliminating the need for a microcontroller or processor in many systems. Highest-resolution sensing: Ultra-wideband mmWave sensors detect objects, people, and motion as fine as breathing and typing, with up to 16 times greater resolution than 24-GHz sensors. Optimized for industrial automation: mmWave technology expands building and factory automation capabilities, enabling smarter people counting, motion detection, robotics, safety guards, vital sign monitoring, and more. Enhanced system accuracy: 60-GHz mmWave sensors improve the accuracy of existing systems by operating in crowded spaces; in various lighting and environmental conditions; and through materials such as glass, plastic and drywall. Simplifying industrial designs: With a platform that includes antenna-on-package, a scalable software platform, application-specific algorithms, and multiple reference designs, designers can get started immediately.